List Rules Vote up the coolest jellyfish that have ever jellied around the Earth's oceans. Jellyfish are incredibly weird animals. They are about 98 percent water, they don't have a heart or a brain, and a lot of them can't even propel themselves. They survive by catching prey with their tentacles and bringing it into their stomach, where they digest it, and distribute nutrients to the rest of their bodies. But what you'll learn from this list is not every jellyfish uses the same survival strategy. Different kinds of jellyfish thrive in different ways. This list is full of cool jellyfish that have amazing abilities, or might just be captivating to look at. 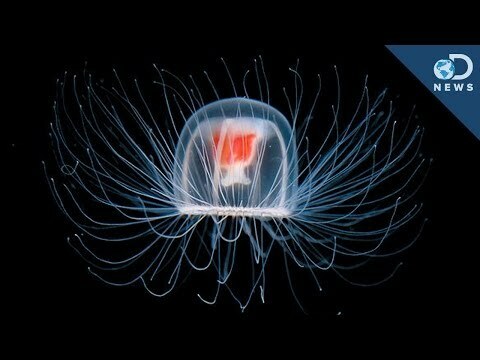 Vote up the most amazing jelly creatures below and think about what their life must be like! This little guy, discovered in 2016 by a deep-sea explorer, looks more like a Pixar character than anything else. Scientists believe it is an ambush predator—it stretches out all its tentacles in a pinwheel shape and waits for prey to get close enough to clobber. The jellyfish species Turritopsis dohrnii has been named "The Immortal Jellyfish" because it has the ability to reverse its own aging. It can return to a polyp or juvenile state after experiencing trauma or starvation. 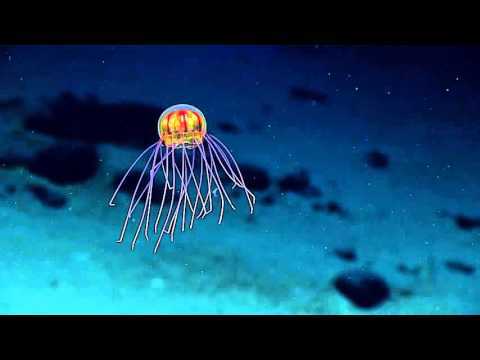 This jellyfish can then theoretically live forever, as long as no predators get to it first. 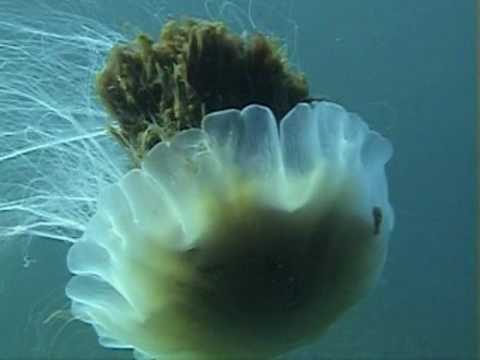 The lion's mane jellyfish is the largest jellyfish in the world. Its bell can be up to eight feet wide and its tentacles can reach up to 120 feet in length—that's longer than a blue whale. Despite its size, the sting of the lion's mane jellyfish is pretty harmless; you'll only get redness and irritation as you would with any other jellyfish. But you still probably wouldn't want to end up in the water with one of these guys. Almost as big as the lion's mane jellyfish, Nomura's jellyfish are gigantic animals that can weigh up to 450 pounds. They invade the waters off eastern Japan and in 2009, a 10-ton fishing boat actually capsized because so many of the jellyfish were caught in its net.